Can you believe it's almost Thanksgiving Day? This will only be my and Jon's second Thanksgiving together, and I'm excited to spend it with his family this year. I'll be making my Mama's mashed potatoes (which are the best) (mainly because they mostly consist of butter) and we're just going to hang out all day and chill. I can't wait. Sometimes, I struggle to be thankful. Not because my life is bad, but because I'm just naturally pessimistic. You know, a "glass half empty" kind of person. But the Lord has shown us so much favor in this past year! Seriously. I feel spoiled. So in an effort to be less pessimistic this Thanksgiving season, I'm counting some of my blessings. And so, so much more. Funny how these things are all so easy to take for earned or granted! I don't think I have ever seen the faithfulness of the Lord more prominently than in my marriage to Jon. Not only is he the greatest give I've ever been given, but he has been nothing short of an extension of the Lord's love to me. And to truly be thankful I have to constantly remind myself that these are things the Lord has graciously given. None of I could ever earn or deserve. I am also thankful for you, sweet readers. I am honored that you would spend time on my little slice of internet! And as a thank you, I'm giving away two bundles of wash cloths from my shop, Thistlefish Knits - one for you, and one for a gift! 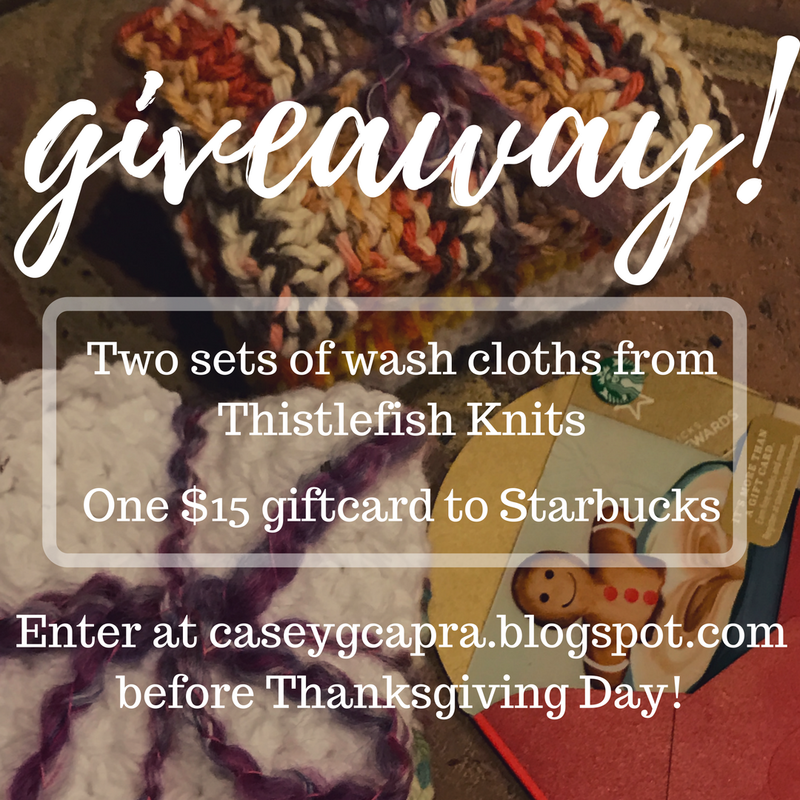 - and a $15 Starbucks gift card! Thank you for being my faithful readers!!! I love the two colors on the top and on the bottom! Super fancy!!! Your wash clothes are super cute and the starbucks card would be perfect! We have so much to be thankful for, don't we? I hope your family has a blessed Thanksgiving. Thanks for sharing with Thankful Thursdays. Love these washcloths! And am enjoying checking out your blog. :) Happy almost Thanksgiving! You're so right, Casey, there's always something to be thankful for. 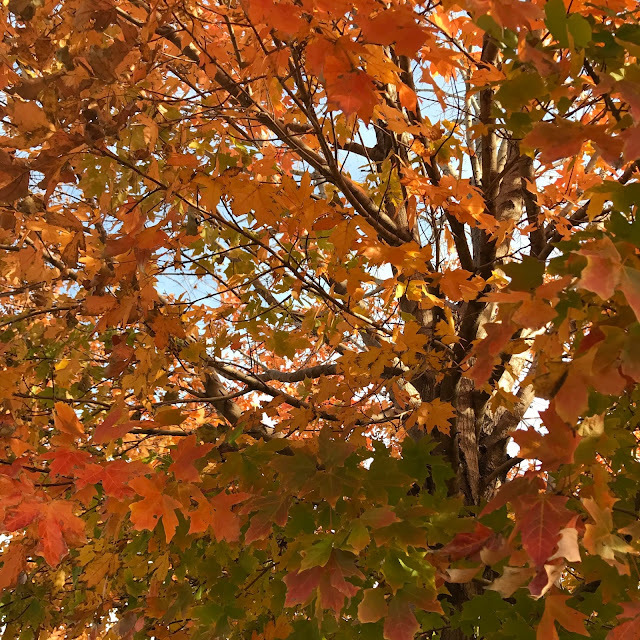 Wishing you and yours a beautiful Thanksgiving. Just found your blog! LOVE. IT. Thanks for hosting this fun giveaway :) I wish I could enter more!! lol Happy Thanksgiving! Thanks for hosting a fun giveaway! It has been a blessed year! Casey, gratitude is so easy to access and makes such a huge difference in our life. I love that you are so specific in your gratitude. 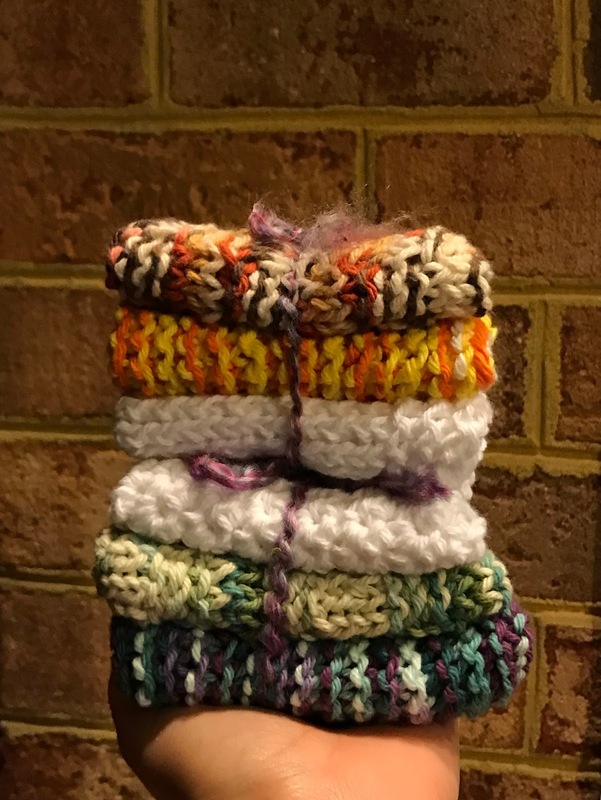 And, the washcloths are beautiful! When I used to have more time, I crocheted dish cloths, and this makes me want to do "even just one" during this month. Beautiful story! Thanks for being apart of Homestead Blog Hop. Hope to see you this Wednesday!